YOKO VIRGIN DRIVES / UNDER 400K / ISX This truck is special. ISX engine paired with a 10 spd manual trans. 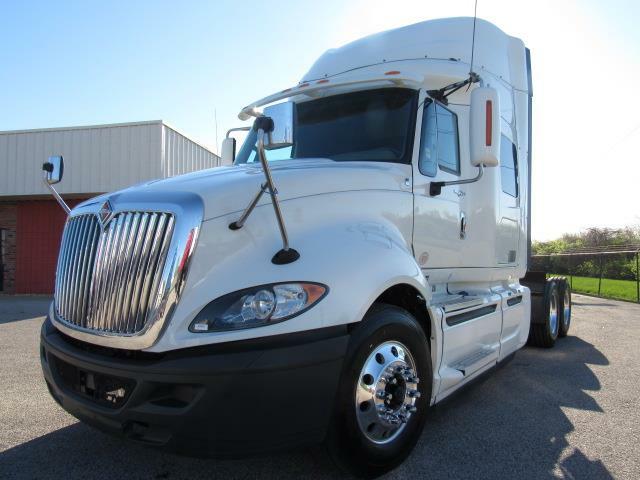 Built light and efficient, this 56" sleeper still offers a spacious design and with new virgin drives, this truck is right. DOT'd / PM'd and ready to hit the road. Condition is excellent.